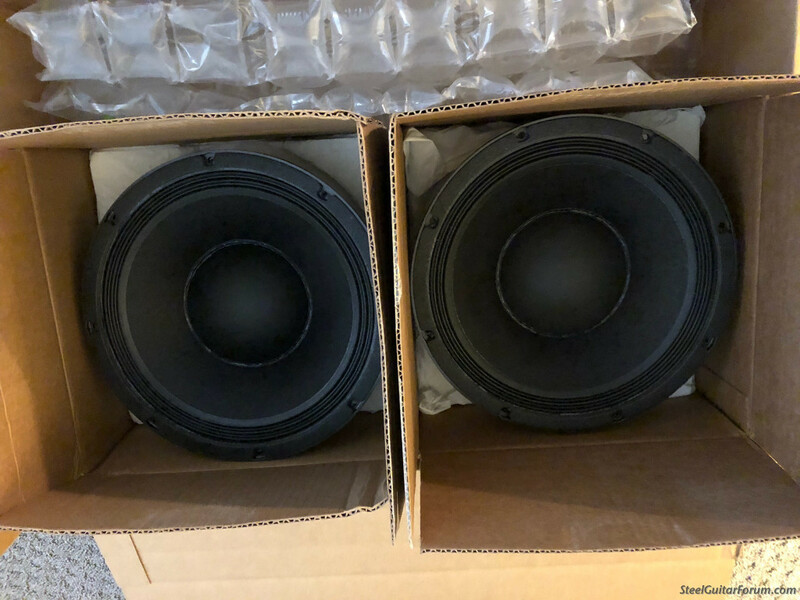 Selling a new pair of Double T neo speakers that have less than 6 hours play time. Very light 7 lbs each. $310 shipped in USCON states. will take one, sending you a PM. One speaker sold pending payment. Still have one available $150 Shipped USCON. TTT please. 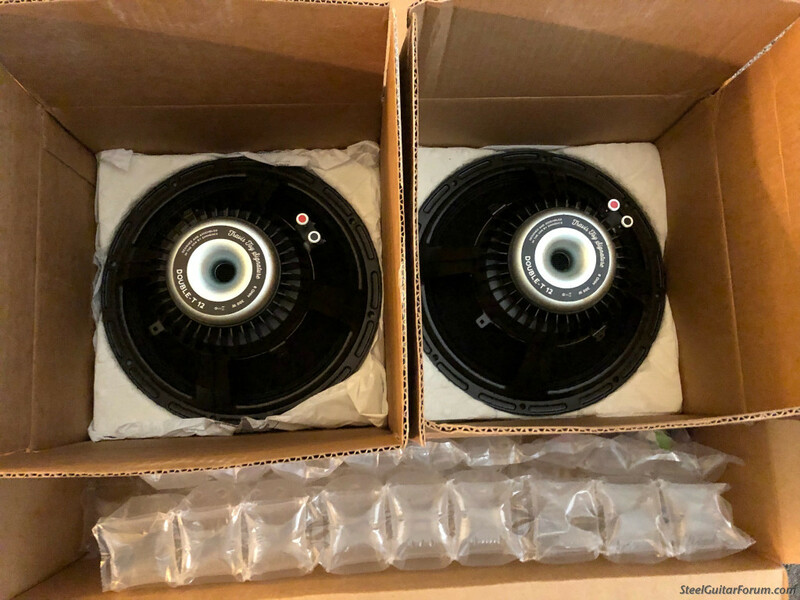 Still have one Double T speaker available $150 shipped in USCON states only. Speaker sold pending payment. Please close.